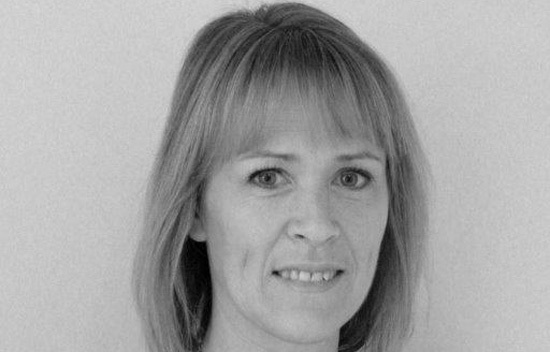 Michelle Jones - MEB Design Ltd.
Michelle joined MEB Design in August 2014 as our Business Development Manager and has since been promoted to Practice Manager. This will further enable her to utilise her excellent organisational skills ensuring the smooth running of the company. Michelle has a background in commercial finance, working for many years in Nationwide’s Commercial Division, and in recent years moving to work with utility management and energy conservation. In her own time she is a keen horse rider, having owned horses for over 25 years. Although most of her free time is spent at athletics or netball fixtures supporting her children’s sporting interests. She is also a keen baker, and regularly provides the office with home-made cakes.